This week I’m resting up for my Inner Circle RETREAT here in Laguna Beach, CA! This is where I get spend a few days masterminding, brainstorming and coaching high-performance entrepreneurs looking for that cutting edge! 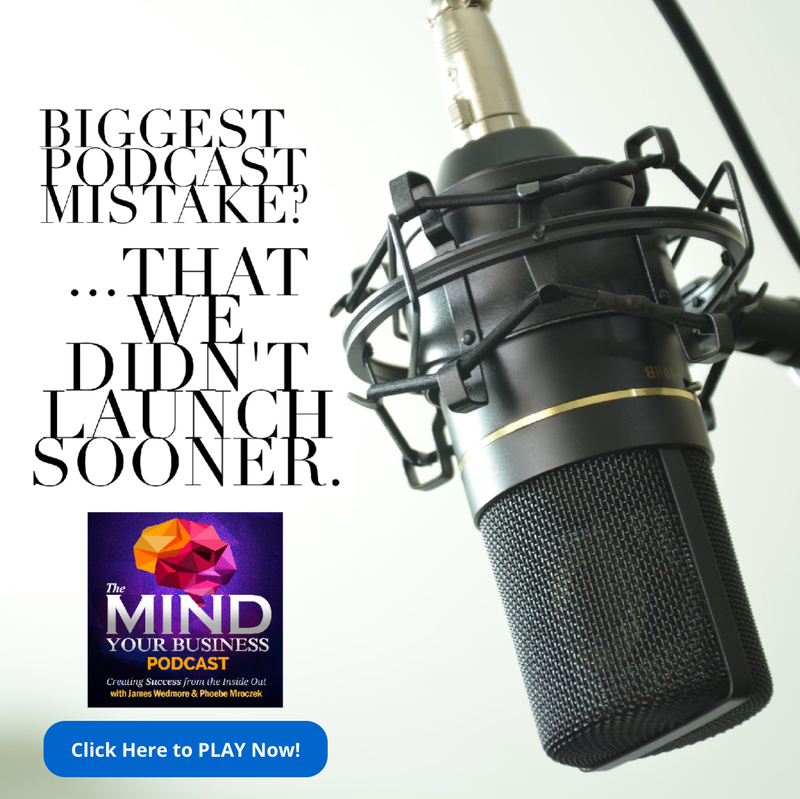 So... while I gear up for the retreat, I wanted to share with you my latest Podcast episode on The Mind Your Business Show: How to Launch YOUR Podcast! As you may already know, my co-host Phoebe Mroczek and I just had our Podcast’s 1 year anniversary! To celebrate, Phoebe came down to Laguna for a few days to record and batch a bunch of Episodes for Q1 of 2017 (tip #2 in this week’s episode)! In this week’s episode, you’ll learn the 6 tips we WISH we knew before getting started with podcasting, so you can increase your reach and impact more people. What would that do for your brand? ...the noisier and more saturated the marketplace gets, the more ESSENTIAL creating your platform becomes! P.S. 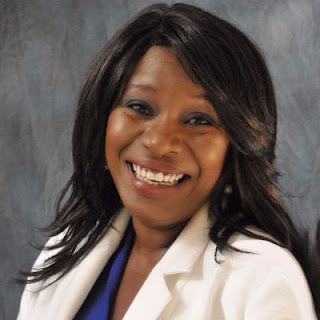 For more strategies on how to take your show to the next level, check out Episode #61: Harnessing the Power of Podcasting, where we share the 21 tips for successful podcasting.